You have a deck to enjoy it, not to work on it! This simple guide helps you get your deck ready this summer faster than ever. 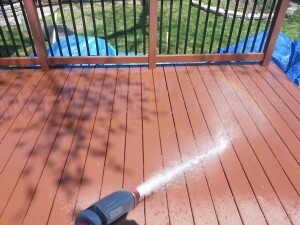 Use these tips to get the clean your deck quickly, so you can get on to the important stuff like enjoying your sundeck! 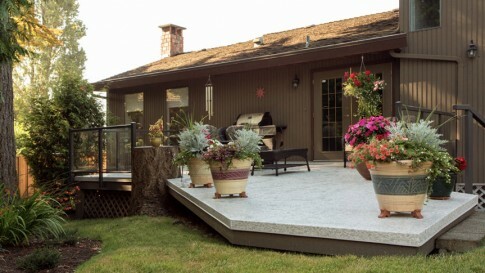 To properly clean your deck and keep it from premature degradation over the year clearing your deck is essential. Start with clearing around your deck. Trimming back branches and vegetation to at least a foot from the edge of your deck and supports will reduce the chances of an insect infestation, sap and leaves dropping on your deck, and potential for storm damage. Next, clear your deck surface. Removing patio furniture, barbeques, plants, and decor. Then, sweep the deck to remove leaves and other debris and clean gutters and downspouts to avoid drainage problems. ‘Out of sight out of mind’ is a fatal philosophy when it comes to your deck. 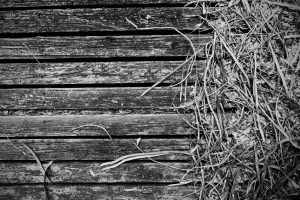 Rot and worn fixtures can weaken your deck, making it unsafe. Inspect your deck’s surface and supports by walking the surface of your deck to feel for weak or spongy spots beneath your feet. Pay special attention to damp spots and parts in contact with fasteners. It’s probably rotted if a screwdriver can easily penetrate the wood ¼- ½ inch or break off a sliver without splinters. Fixtures and supports like posts, joists, and ledger board (where the deck attaches to the house) can degrade over time. 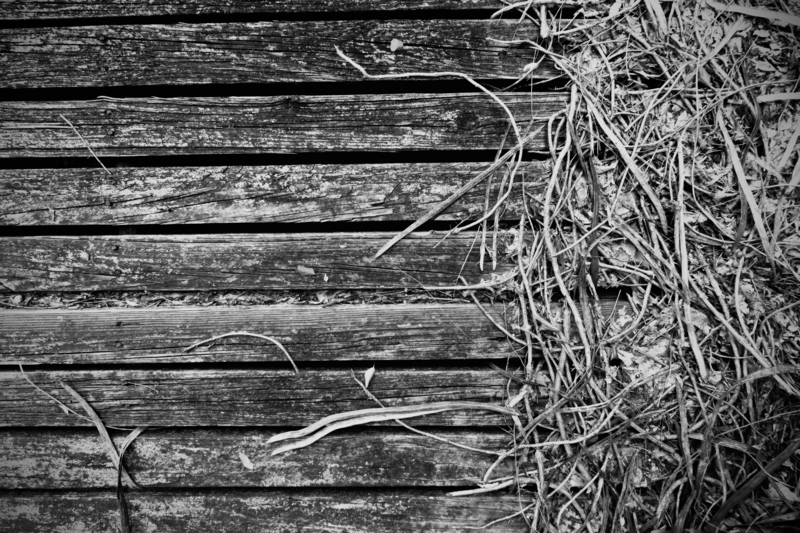 Take a close look under your deck for signs of aging too. Take a close look at your railings for rot, loose bolts, rusted fixtures, and general sturdiness. Consider replacing your maintenance-intensive wood railings with custom aluminum railings. Make any necessary repairs before continuing your deck spring cleaning. Give us a call at 604-786-3325 if you need some expert assistance. Thoroughly wet down your deck with a garden hose. If you use a pressure washer, don’t exceed 150 psi or point the nozzle directly at any seams or attachments. Improper use of a pressure washer, like holding the nozzle too close to the deck, can cause permanent damage. Some cleaners can damage your deck. Avoid using powered abrasives, steel wool, dry cleaning fluids, or lacquer thinner solvents. For any deck material, use an effective biodegradable product like Oxyclean and use a bristled scrub brush over using a pressure washer. Combine the cleaner with water and test the mix in a small area. It should kill the mildew and remove the dirt in 10 to 15 minutes. Get the job done fast without damaging your deck by adjust your ratio if it’s too quick or slow to. For tough stains from leaves, algae, moss or mold use diluted ammonia or outdoor bleach and a whole lot of elbow grease. Rinse the deck to remove any cleaner residue and make sure you haven’t missed any spots. If you have a low maintenance deck like vinyl or composite, congratulations, you’re all done! 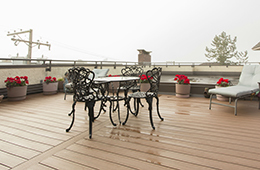 If you’re the proud owner of a wooden deck, you’ll to wait until it’s completely dry before you can stain or seal it. Wait at least two or three days before sanding and applying sealer for best results. Give yourself a pat on the back. 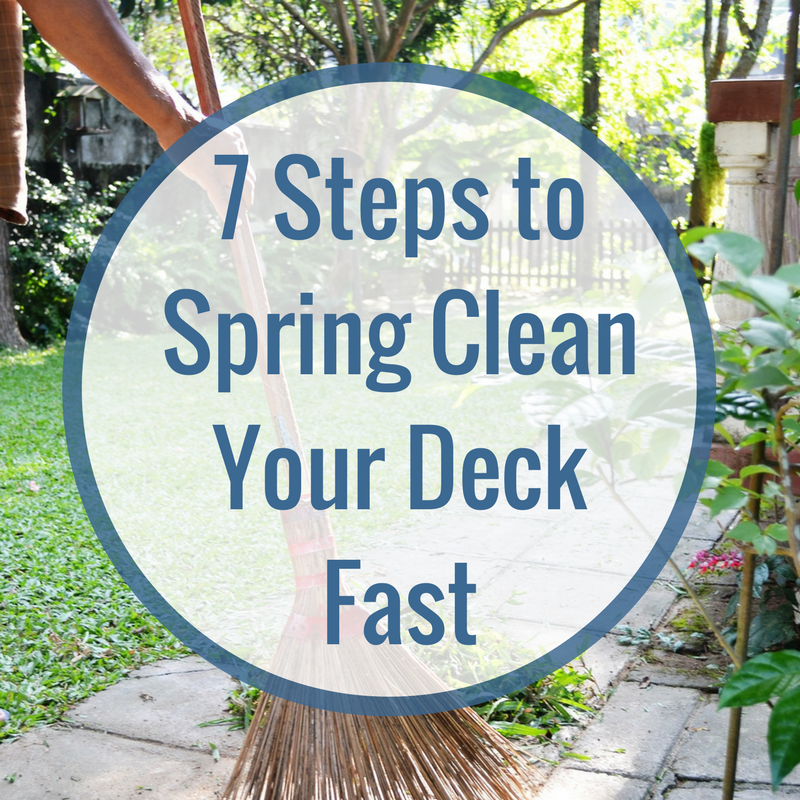 You have successfully spring cleaned your sundeck!  If you need some help getting your deck barbecue-ready this spring, Citywide Sundecks is your complete decking contractor. No job is too big or small for our expert crews. 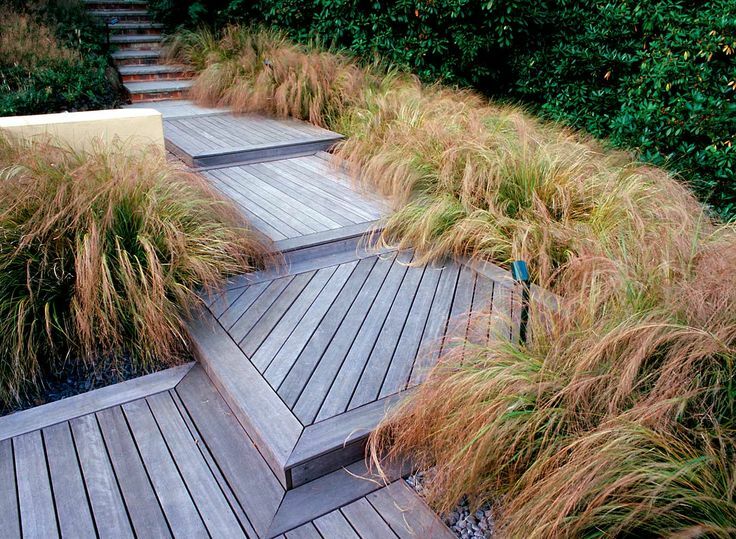 Fill out the form below or call us at (604) 786-3325 for a free consultation and quote on your deck project.